Summer has arrived and the scorching temperatures is a constant reminder of its presence. The beautiful rays of sunshine are accompanied by record breaking temperatures. Most days can only be enjoyed once the evening arrives and the sun has gone in. It is important to ensure that seniors stay hydrated during the hot summer months. They can become easily dehydrated. It is common for aging adults to experience heat strokes or exhaustion due to the hot weather. These are serious conditions that can also be fatal. To shield them from these conditions it is best to keep them out of extreme temperatures. Understanding their limitations and the risks of becoming too hot are also important. Glendale senior living facilities can be enjoyable during the summer months with the correct approach. 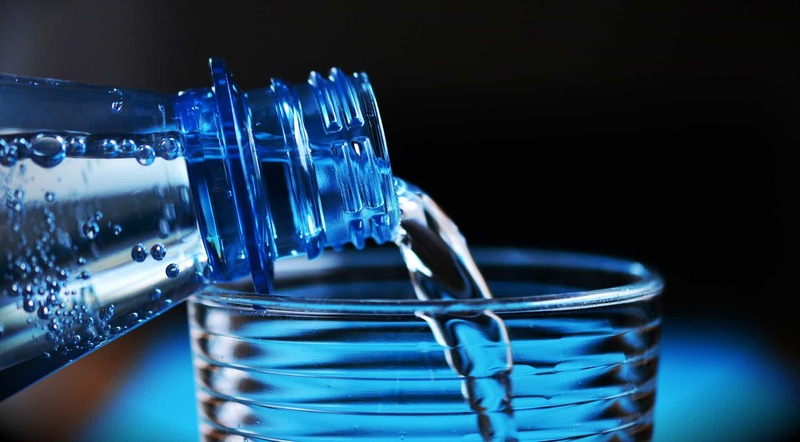 Here are a few tips to ensure that your senior stays hydrated during the summer. Encourage aging adults to take part in outdoor activities when the weather is not as hot. Check the forecast daily to get an idea of what time of day the temperatures will be less hot. The idea is to ensure that they stay cool, instead of having to get cool after extreme heat fatigue. Temperatures are usually cooler in the early mornings and late evenings. Things such as yard work, walks, outdoor exercise, and other similar activities should always be planned around the weather forecast. It is common to want to consume more liquids during the summer months. Liquids such as coffee and alcoholic beverages should be limited in hot weather. While these substances have a few health advantages, their tendency to act as a diuretic is harmful during the summer. The body needs water and losing it can lead to dehydration. If the temperatures are excessively hot, seniors should only consume liquids that will stay with them and aid in hydration. Glendale senior living is best enjoyed with a nice glass of ice cold beverage. This is the leading aid for staying hydrated during the summer months. It helps to avoid heat-related illnesses. Water doesn’t have to be bland and boring. It is ideal to add flavor packets or healthy fruits. Lemons, mint, and cucumbers are all add-ins that enhance the flavor of water. These sometimes make it easier to consume more water during the hot days. When traveling or out in the hot weather, carry along an insulated bottle of water to sip on occasionally. Sips should be taken at least once every thirty minutes, thirsty or not. Sunny skies and warm weather is a big part of Glendale senior living. It is imperative for seniors to limit their exposure to the sunshine. The use of sunscreen is essential during outdoor activities in the summer. Make certain to use the proper type of sunscreen that offers the best coverage for the skin. Always check to ensure that it hasn’t expired if using sunscreen from a previous year. Wearing light clothing made of natural materials and fibers are cooler in the summer. Loose fitting clothing that covers the body will help seniors to remain cooler when in the heat of the summer. Protect the eyes from the sun by wearing UV protection sunglasses. A wide-brim sunhat or a sun visor is ideal for shielding the skin from sunshine. Broadview Residential Care Center ensures that residents consume enough liquids during the hot summer months while still enjoying activities to keep them engaged. Contact us to find out more about keeping your senior loved one safe during the summer.